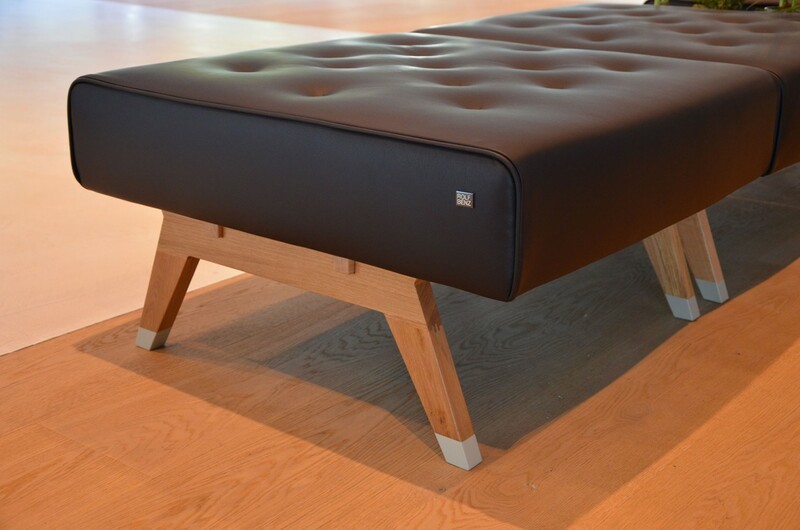 Furniture supports and inspires our activities within a particular space. 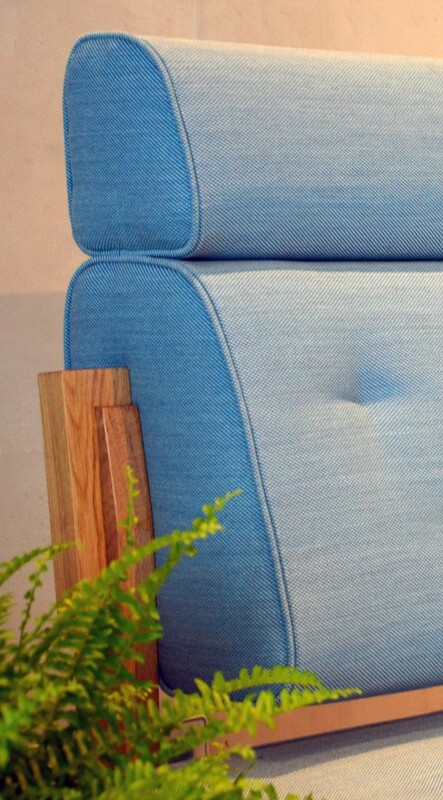 Due to their form and function, items of furniture have a big influence on the way we behave in a room. They can encourage communication or provide a space for retreat. 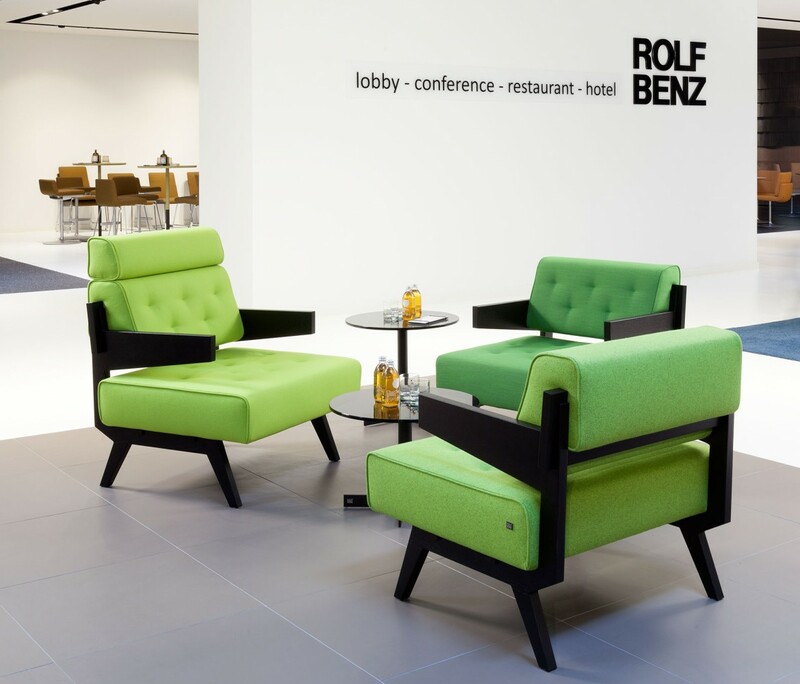 Together with Rolf Benz, Behnisch Achitekten have developed a system of modular seating furniture for commercial or professional use, which puts the main focus on informal communication, and subsequently on people. 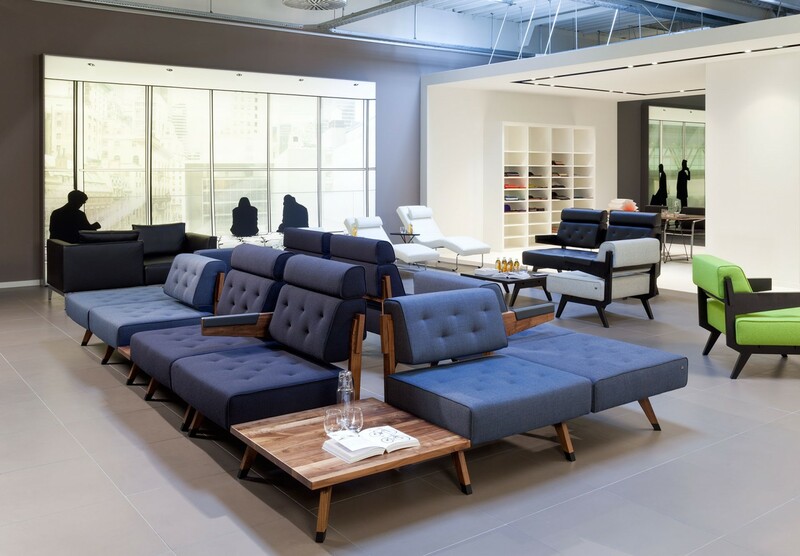 When designing the modular seating furniture 290 Behnisch Architekten placed particular importance on the use of natural, high-quality materials such as wood and leather, also with regard to the upholstery fabrics. More than that, this was one of the basic ideas that influenced the design from the very beginning. 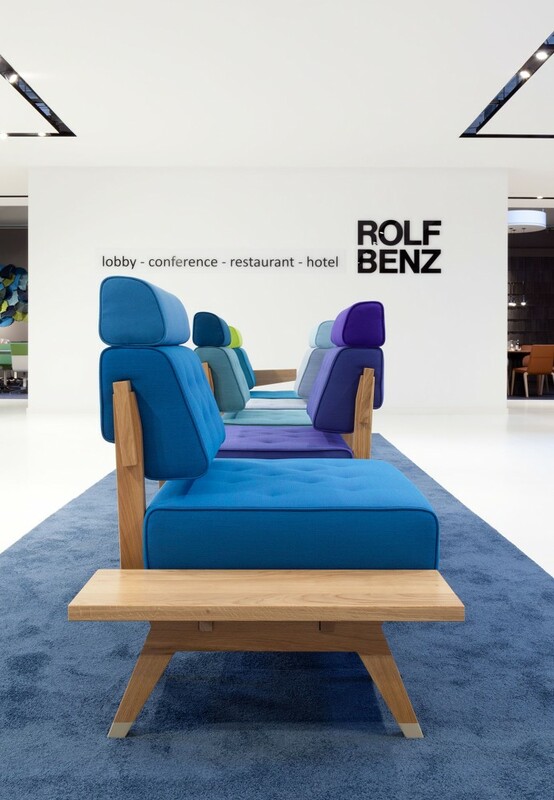 A visible wooden frame with firm padding and the upright, high seating position with low and high backs is just as much a part of the commercial furniture concept as are work surfaces and possibilities for depositing things as intermediate elements. 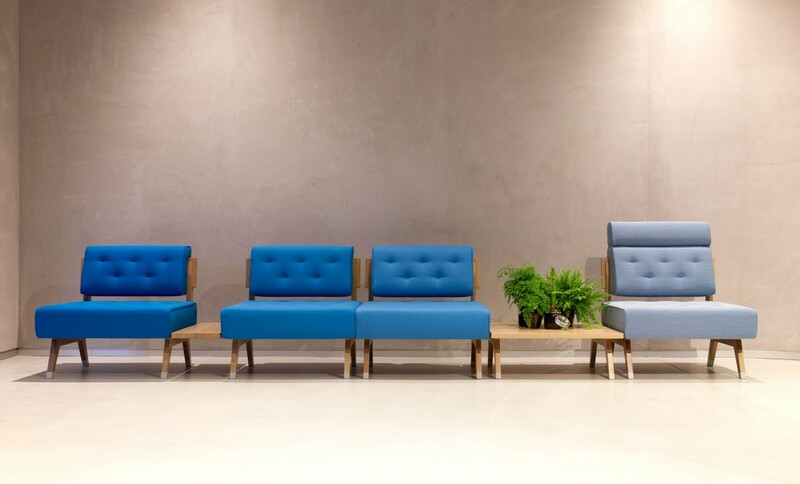 Using a simple modular connecting system, the furniture can be used as a single chair or as a sofa – making it possible to sit in a formal or a more familiar circle, with and without the perceived boundary created by armrests or surfaces for depositing things. Situational communication in a comfortable setting is the basis of the design concept.